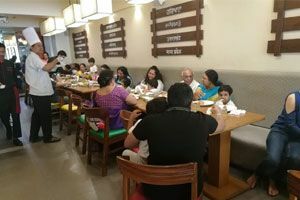 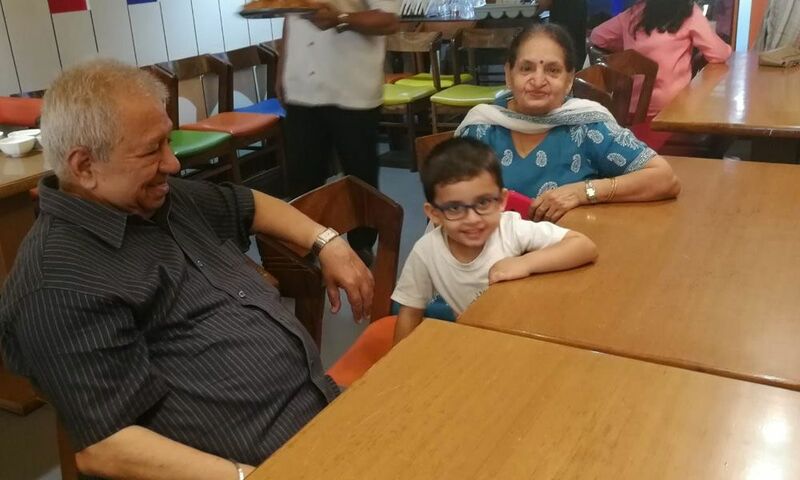 To show our gratitude to our Grandparents, we invited them for a celebration to a restaurant 'The 29'. 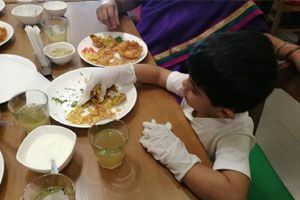 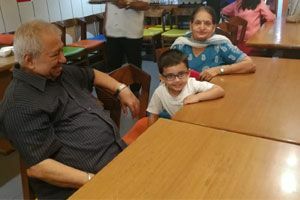 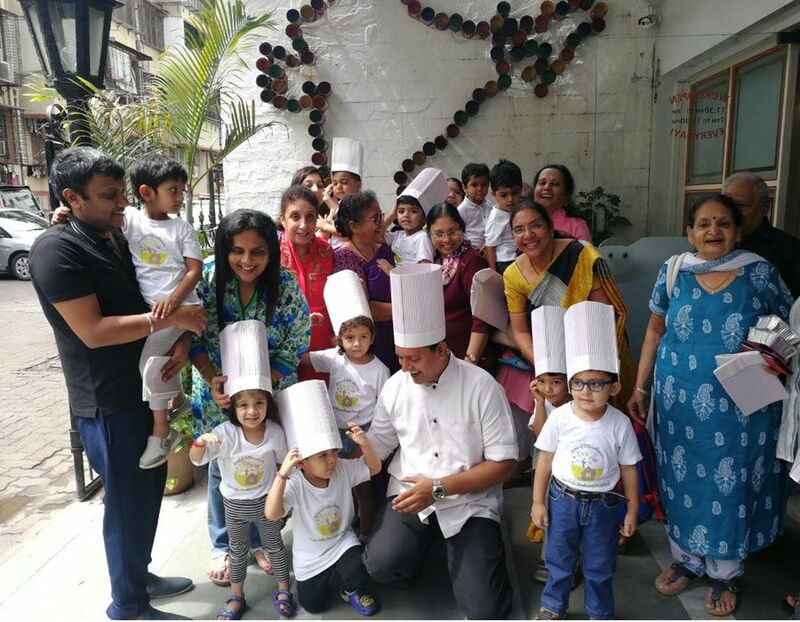 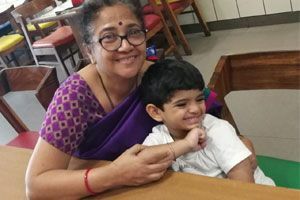 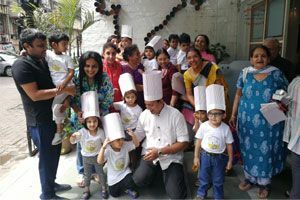 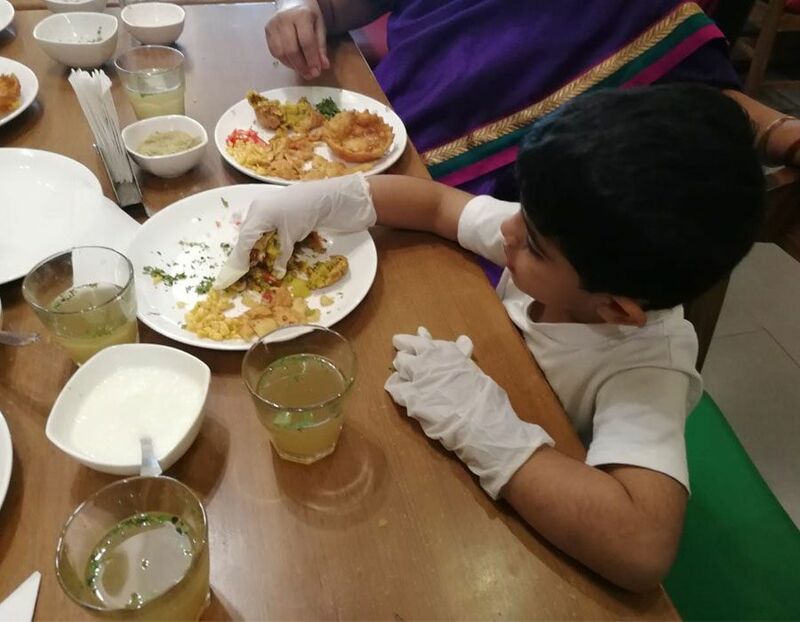 Our primary children had a cooking workshop along with their grandparents where they tried their culinary skills and made 'Delhi Tokri Chaat' by assimilating all the ingredients of this wonderful North Indian dish. 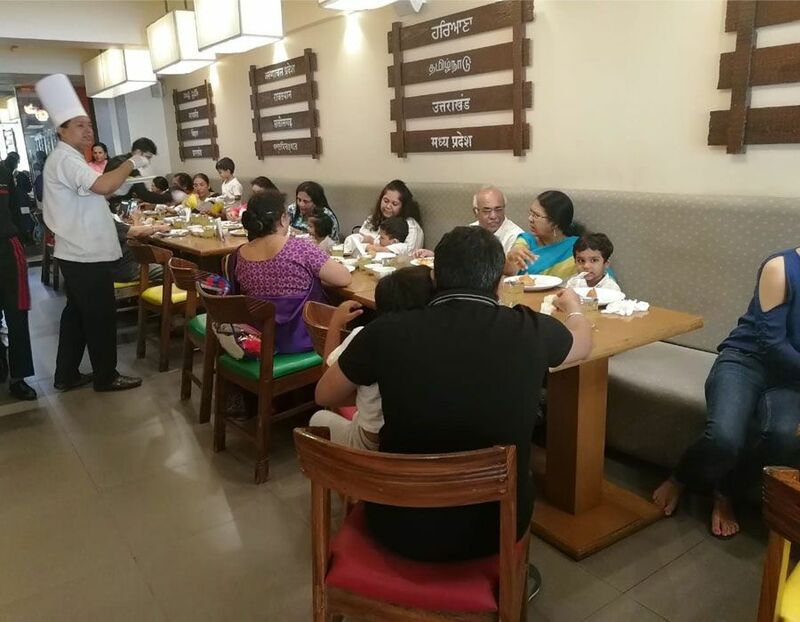 They rejoiced a feast thereafter. 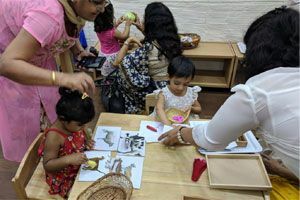 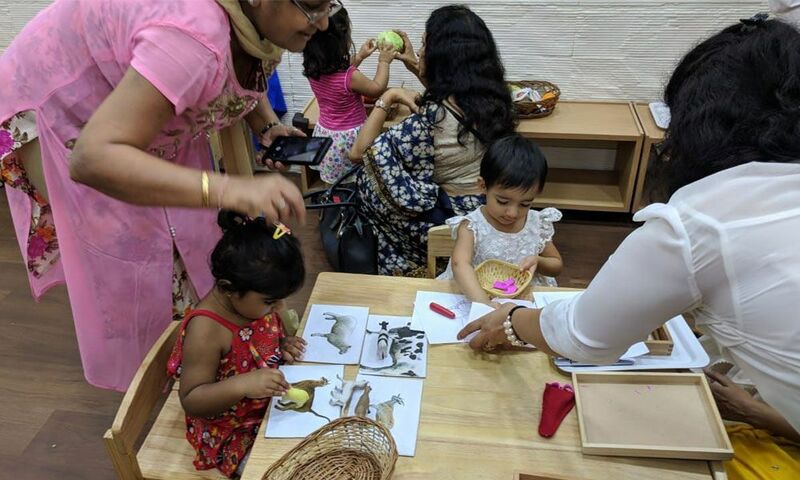 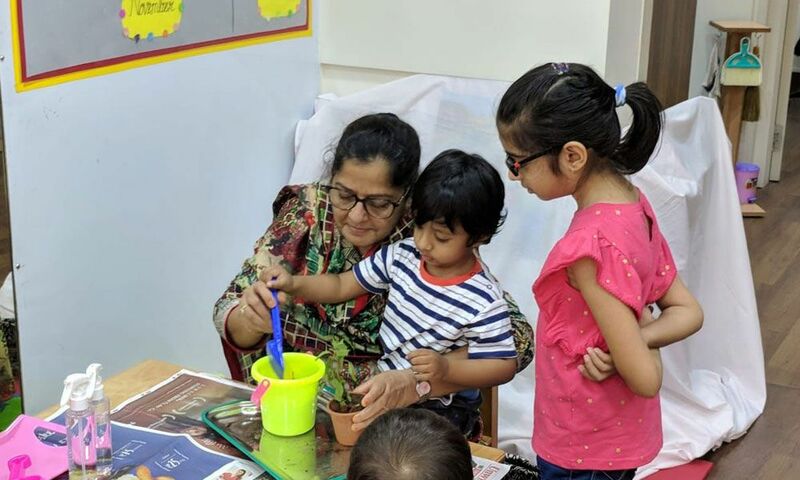 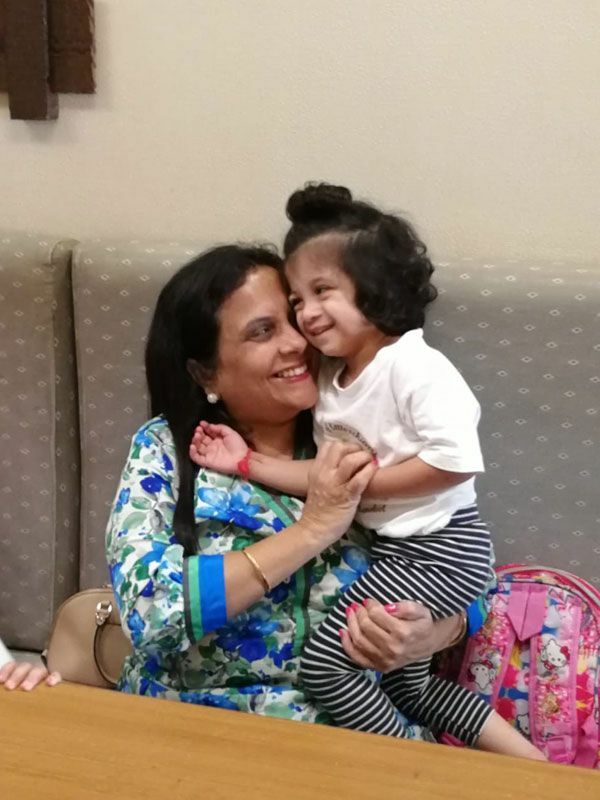 Our little toddlers celebrated Grandparents Day by engaging their grand moms and grand dads with hands-on activities at school. 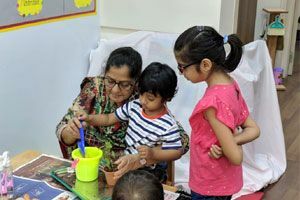 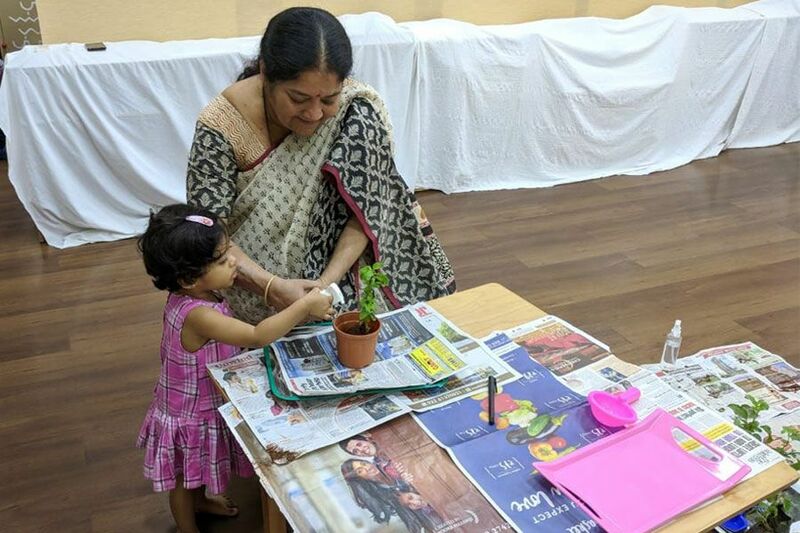 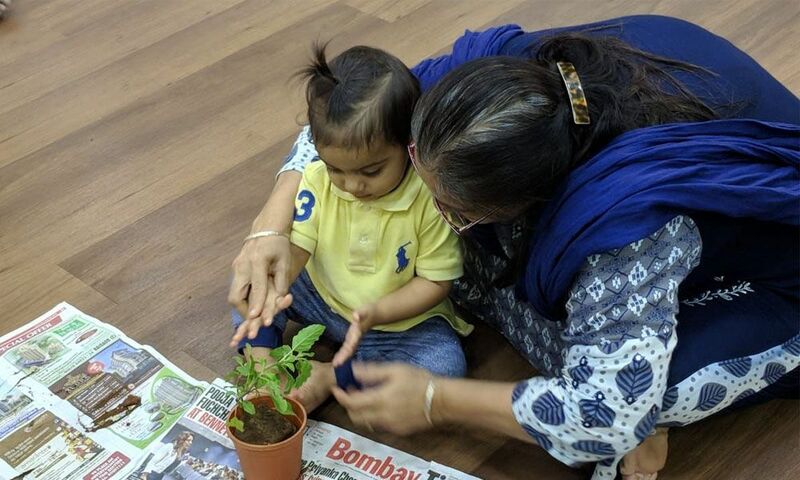 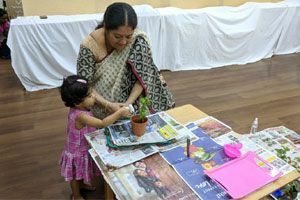 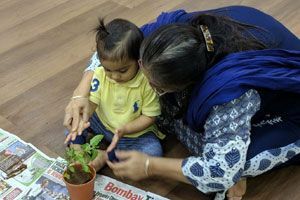 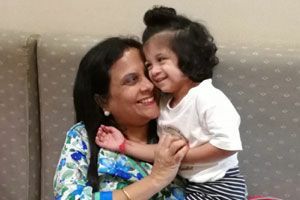 They enjoyed a music session together and planted a Tulsi plant.